Mr. Frankovich’s practice focuses principally on real property development and transactions, litigation, and public utilities law. He joined McDonald Carano in 1973 after two years with the Washoe County district attorney’s office. He is admitted to practice in state and federal courts in Nevada and California, including the Ninth Circuit Court of Appeals. 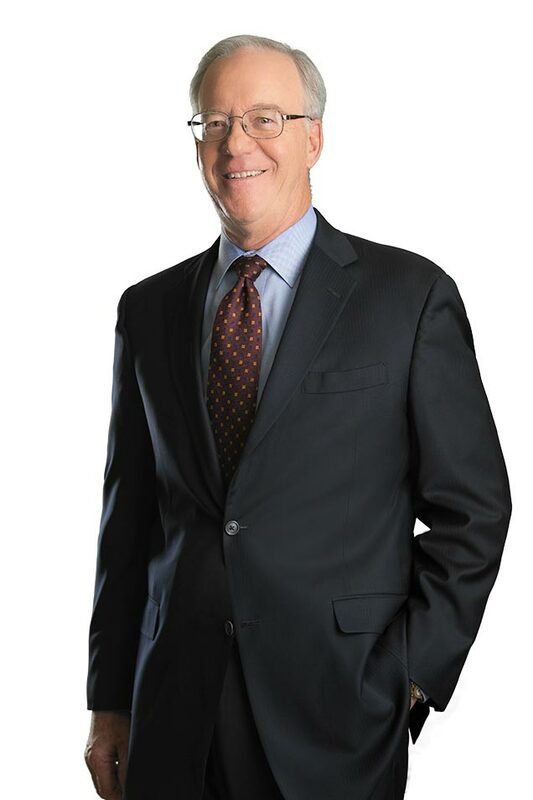 Mr. Frankovich has represented a number of major real estate development projects in Northern Nevada in connection with acquisitions, entitlements, financing, and sales. 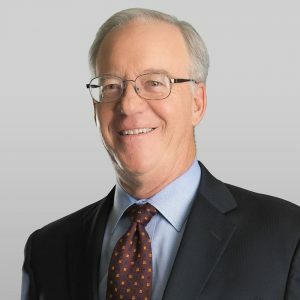 He also handles commercial litigation, including bench and jury trials involving business and commercial disputes over, among other things, construction, real estate transactions, employment law, and condemnation.